Let’s face it, it’s never a good time for your car to break down. You can protect yourself from these unwanted surprises by having a Mercury Mechanical Breakdown Plan. 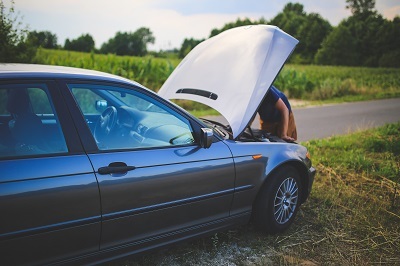 The plan covers the cost to repair your vehicle when it breaks down, subject to the protection level you’ve chosen. Plan coverage is during the manufacturer’s warranty and beyond! You’ll have peace of mind knowing that even though the manufacturer’s warranty will come to an end, this plan will continue up to the designated mileage you’ve chosen. 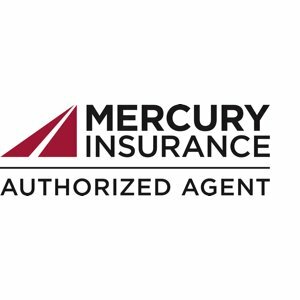 Mercury Mechanical Protection offers 4 plan Options. Not all vehicles will qualify for all plans. For the best protection, you’ll need to purchase your plan early and while the manufacturer’s warranty is still in effect. The Platinum Plan offers the most coverage on repair costs. Please see the link above to view additional details in the brochure. Repairs can be done at any licensed U.S. or Canadian repair facility. Wondering if this Plan is right for you? It may be, if you plan to keep your car after the manufacturers warranty expires. Rancho Cal Insurance Services is happy to offer you a free quote for this Plan. 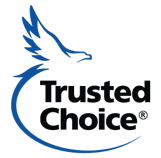 We are located in Murrieta, and serve our clients in Temecula, Menifee, Winchester, Hemet, and all throughout California. Give us a call today!